The Pawsh Pooch Pet Salon and Spa in Franklin, MA is a full service pet groomer. Is your dog looking a bit too shaggy lately? Does your cat think that your furniture is his or her very own scratching post? Or, are you interested in a new look for Fido or Fluffy? Let the professionals at The Pawsh Pooch Pet Salon & Spa turn your canine or feline into the best looking animal on your block. 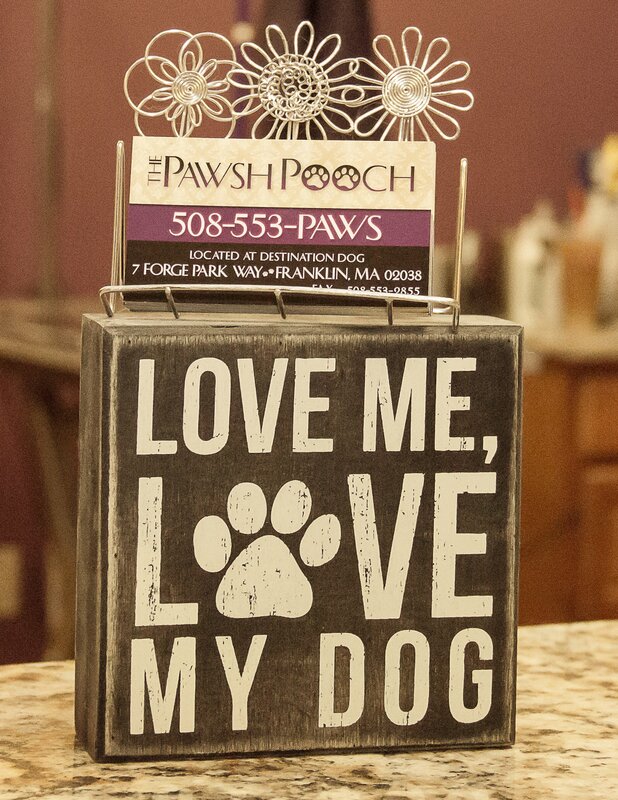 The Pawsh Pooch Pet Salon & Spa in Franklin, MA is a full-service pet groomer for dogs and cats offering everything from a bath and a haircut to facial scrubs and conditioning. Pampering your pet is what we are all about. Whether your pet requires a complete summer shave or a quick nail clipping, we are ready. Learn more about us and then schedule an appointment.